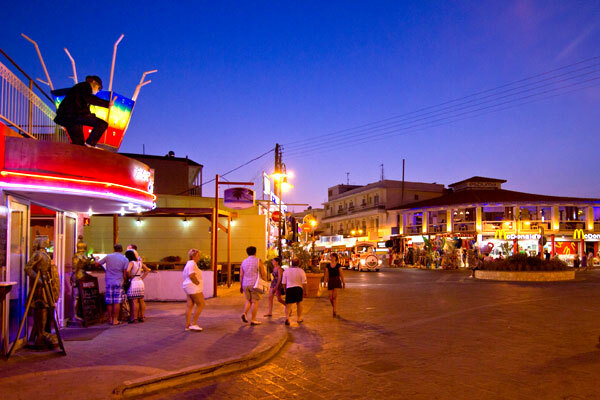 Faliraki area is a Tourist Resort, about 15km south of Rhodes Town, world famous for the nightlife and its beaches. 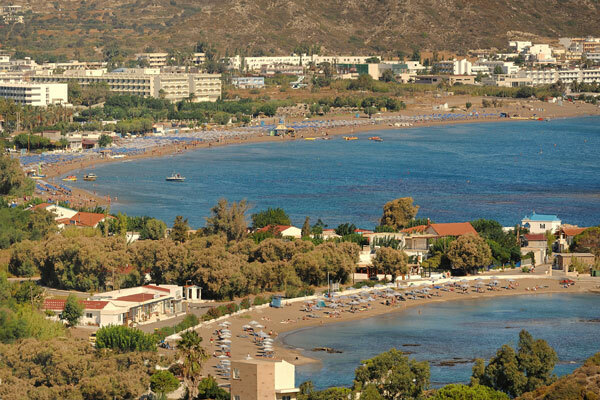 It has a very large number of hotels and accommodation options, and a very large coast / beach of about 5km in length. 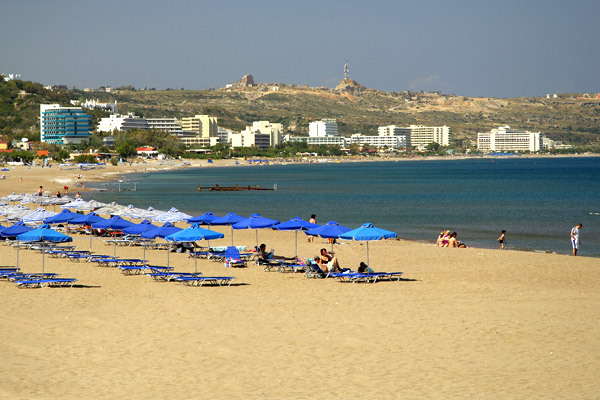 The beach is Sandy, and in most places it has shallow waters, which make it ideal for kids. 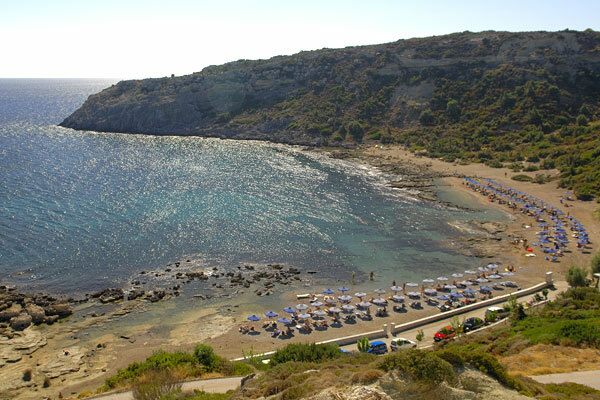 The beach is organised at most parts, with umbrellas, showers, changing rooms, watersports and canteens. 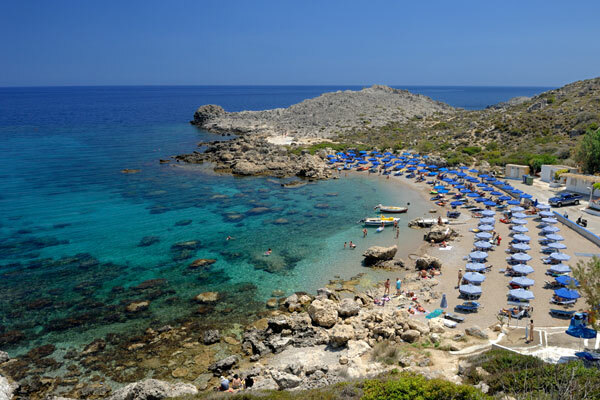 The waters in the less crowded places are crystal clear and very clean, in the more crowded areas not so clear, nevertheless it usually has the most blueflag awards from the beaches of Rhodes Island. 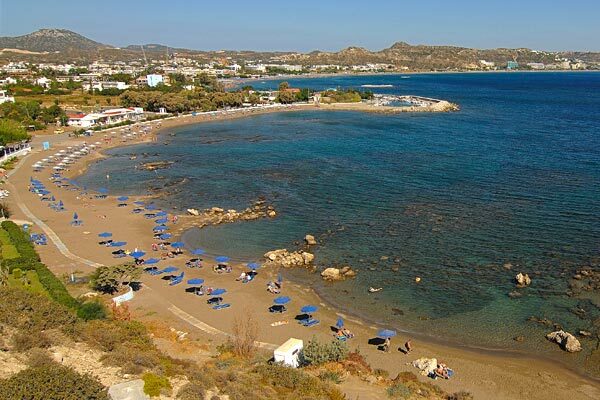 Paralia Kathara is a small gulf close to the Faliraki center, it is picturesque and it offers a less crowded time, it is organised and is a good option for families with shallow clear waters. 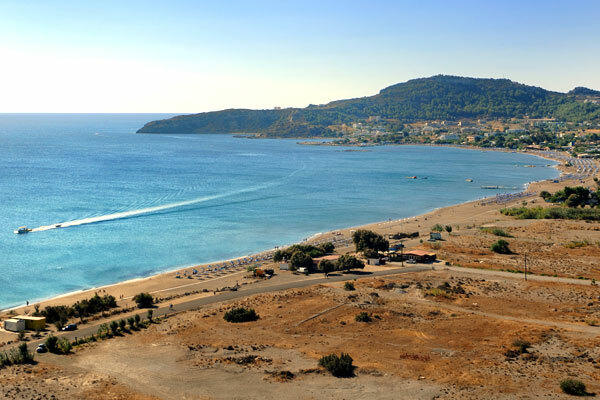 The only organised Nudist Beach in Rhodes Island is at the end of Faliraki bay, a secluded gulf surrounded by high steep cliffs naturally protecting its visitors from curious eyes.. It is a well organised beach with umbrellas, canteen. It is a small pebbled and sand beach with rocky parts. 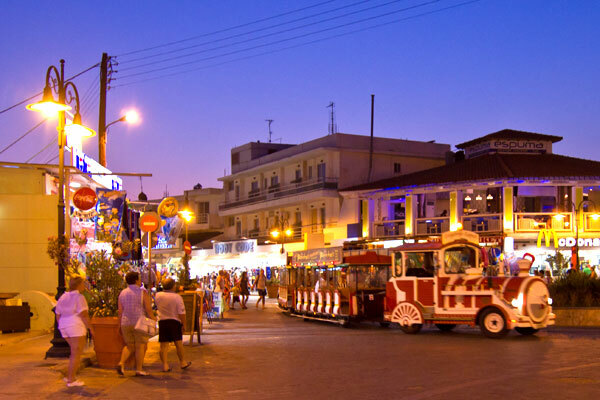 Faliraki has many entertainment options, like the Luna Park for kids, go carts, horseback riding, all kinds of watersports, the cafeterias, bars, pubs, clubs for older kids, many restaurants traditional or international. 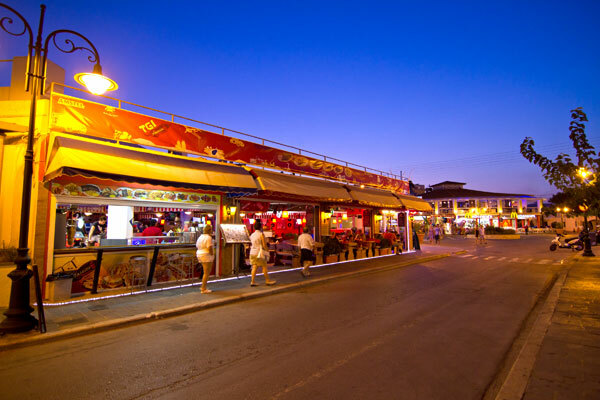 Clubbing starts late at night and ends early morning, if you seek a relaxing holiday, you dont want to get accommodation in the center of Faliraki, if you like this area though there are quite a few accommodation options just outside Faliraki center, next to the beatutiful beach. 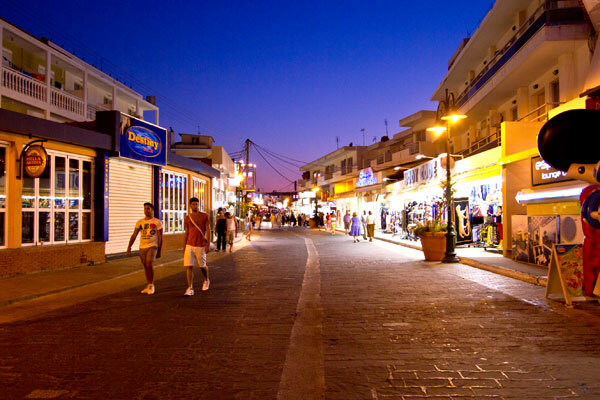 Photographers are a bit out of luck at Faliraki, there are not many interesting subjects, monuments or landmarks at this area, except the beach related subjects that may interest you. From this side of the Island you get a Sunrise at the sea horizon, the sunsets are behind the mountains and are not good for photos.